Meet your host of the Iron Crew Podcast, Danny Burde! Danny dives into what inspired Iron Crew Athletics, his background as an athlete/coach, and how he became Jason Khalipa’s first member at NC Fit. Let me know what you think by leaving a comment below. Get notified of new podcast episodes by clicking the follow button on this page. A new episode is released every Wednesday! 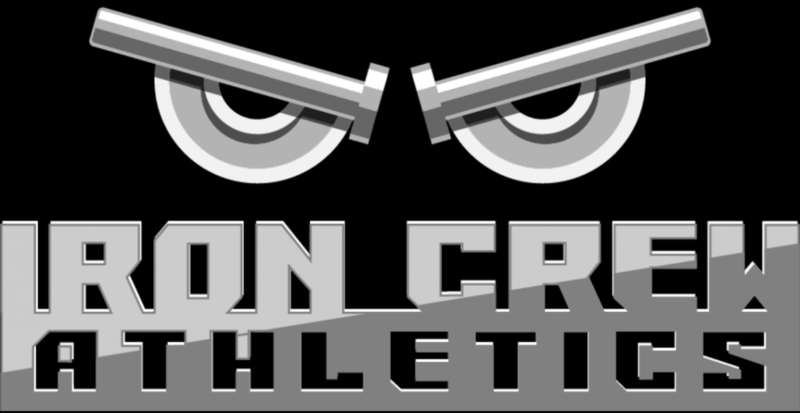 You can also listen to the Iron Crew Podcast on iTunes, Spotify, YouTube, Stitcher, and TuneIn Radio! Next postIron Crew Podcast is Now Live on iTunes, Stitcher, and Sound Cloud!